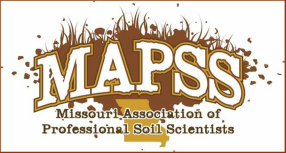 Members enjoy meeting with soil scientists along with conservation and education partners to promote soils as a vital natural resource in Missouri. 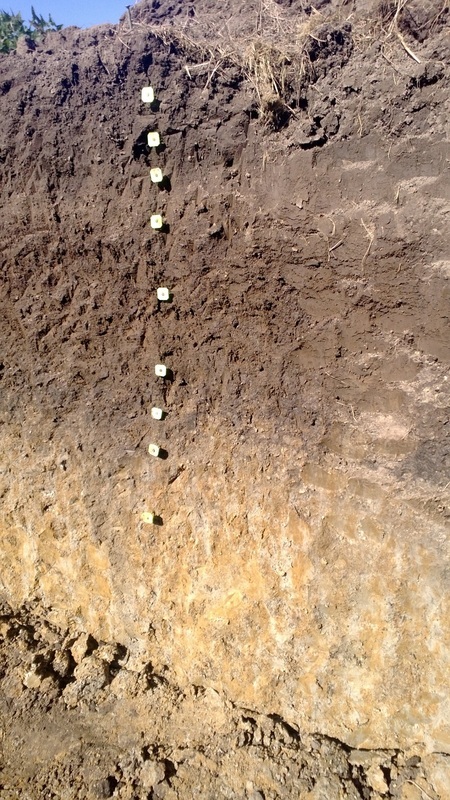 Members will are encouraged to participate in field trips to view soils and natural resources in addition to attending social and educational events. MAPSS members give back by volunteering at Earth Day celebrations, training High School Soil Judging Teams, and working with High School Envirothon teams. You can become involved here.